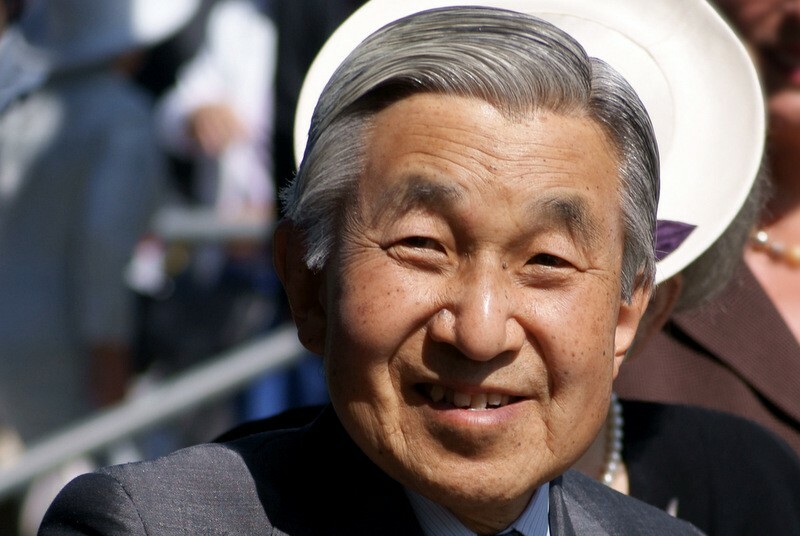 Emperor Akihito To Visit Konavle? Konavle Council Leader, Luka Korda hosted the Japanese Ambassador to Croatia, Masaru Tsuiji at Konavoski Dvori restaurant on Thursday. This was the Ambassador’s first visit to Konavle and came in preparation for the arrival of a Japanese delegation expected to visit the area in June. According to unofficial information the delegation is set to be led by the Japanese Emperor Akihitio who has been in position in the country since 1989.